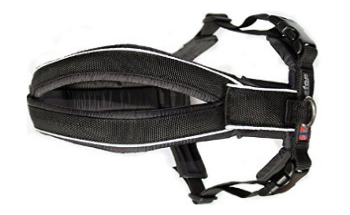 We sell only the highest quality Canicross equipment. Our chosen brand is Non-Stop because they provide the highest standard of Canicross Gear, they also offer quick and superior product support.  At Dog Trails NI we actively run classes and events. 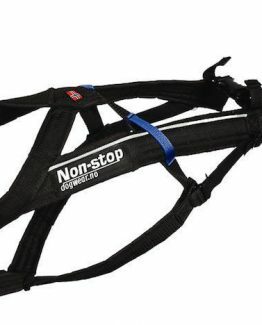 We have real world knowledge on how to fit Canicross harnesses for different breeds of dogs, what works and what doesn’t work. Everything Dog Trails does represents high quality vs quantity. This is why we only sell high quality equipment. 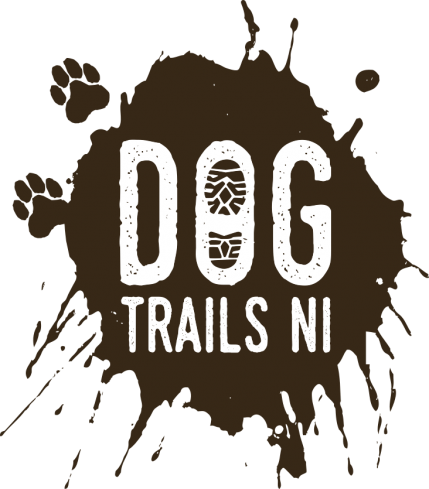 If you are local to Northern Ireland we can arrange to fit you and your dog for no extra charge; please choose local delivery at checkout if you would like us to personally fit you. Check out Non-Stops Catalogue below. There are a full range of products we don’t stock in house, but are more than happy to order for you and offer advice.